Courtney to appear on ‘Eurovision – Australia Decides’ on Saturday, February 9, in bid to become Australia’s entry for Eurovision Song Contest 2019. 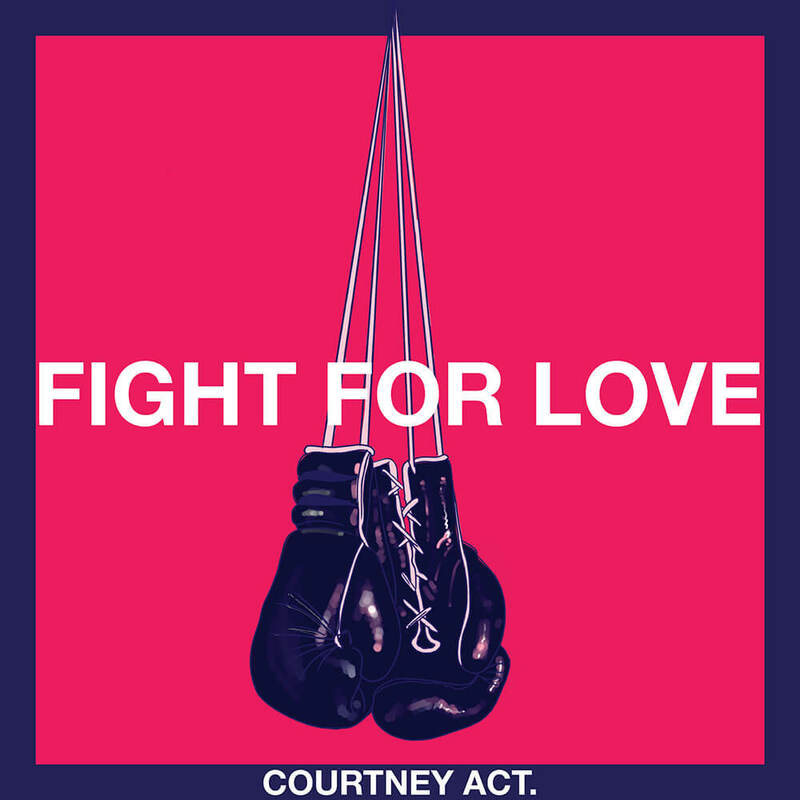 RuPaul’s Drag Race finalist and 2018 Celebrity Big Brother champion Courtney Act releases her brand new single, Fight For Love, on iTunes and Spotify. Courtney is bidding for this instantly memorable dance-pop smash to be Australia’s entry at the Eurovision Song Contest 2019. 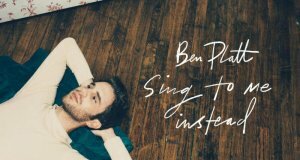 She will compete on Australia’s national selection TV show ‘Eurovision – Australia Decides’ on SBS on Saturday, February 9, 2019.